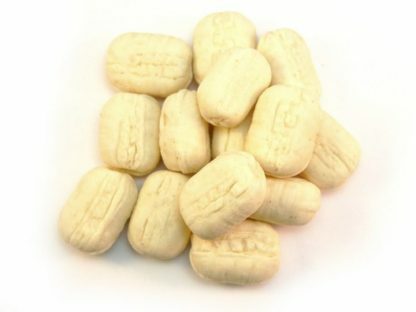 Peanut Brittle is a traditional nutty favourite sweet - mind your teeth! 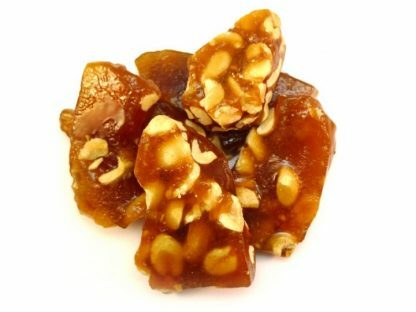 Traditional Peanut Brittle is available to buy online from our UK award wining sweet shop. Clearly there’s something so very satisfying in that salty-sweet nutty combination. So that just keeps our customers coming back for more! 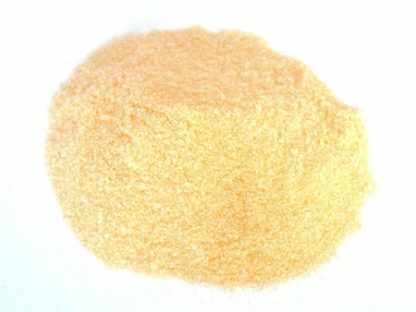 At DaffyDownDilly we often sell Peanut Brittle alongside Sweet Peanuts. So if you’re a traditional sweet fan or just love a nutty sweet treat we think you’ll love this. 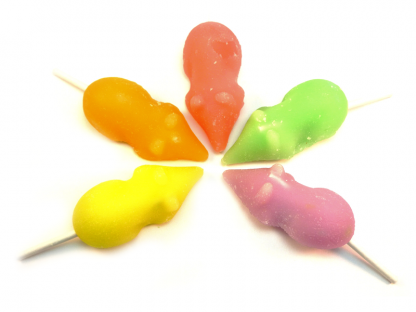 And we have a great range of traditional sweets at our online sweet shop. We love them just as much as you!